In this config you will learn how to install a digital distribution platform Steam on Ubuntu 16.04 Xenial Xerus Linux. This guide assumes that your system already have appropriate VGA driver installed. If from some reason you are unable to install STEAM using a standard Ubuntu repository you may attempt to perform a manual installation. Let's begin with installation of all prerequisites. If you are running 64bit system first enable multi-arch repositories. STEAM digital distribution platform should now be installed on your Ubuntu 16.04 Xenial Xerus Linux system. 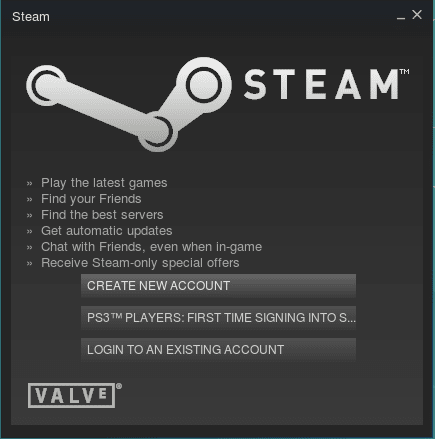 To launch STEAM application simply execute steam command from your terminal or use GUI start button to search for steam application.